Being a Hollywood super couple is no walk in the park, as double the power usually means double the attention in Tinsel Town. 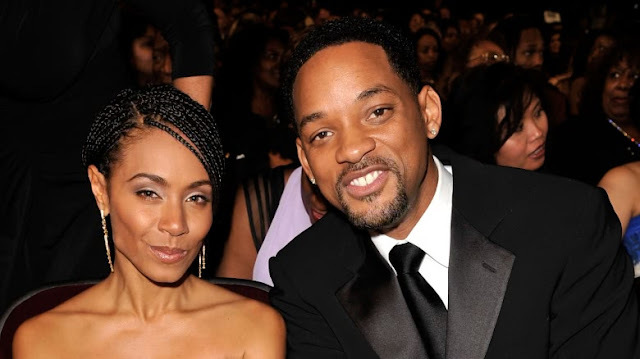 Will Smith and his outspoken other half Jada have gotten used to that over the course of their 20-year marriage, though that doesn't mean they always know how to handle the heat of the spotlight. A series of public scandals combined with a period of professional decline has lead to their stock dropping significantly in Hollywood, to the point that the community they were once very much a vital part of has started to turn their back on them. This is why Hollywood can't stand Will and Jada Pinkett Smith anymore.